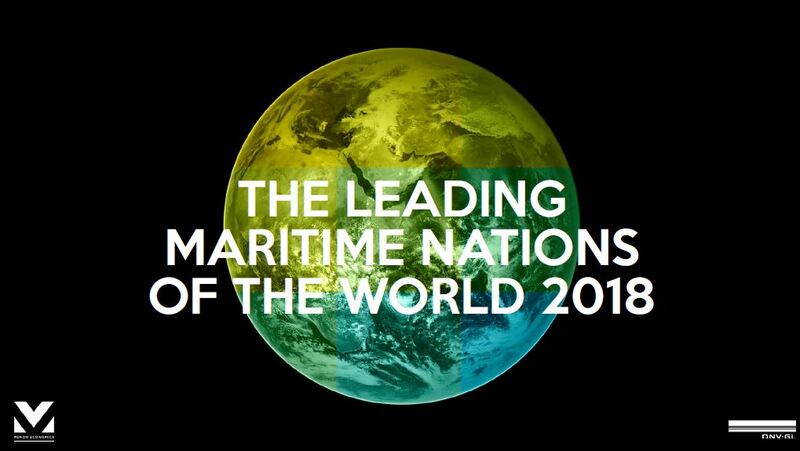 Menon Economics and DNV GL are proud to present the “Leading Maritime Nations of the World” 2018. The new report follows up the 2017 report by Menon and DNV GL on the Leading Maritime Capitals of the World 2017, but shifts the focus to an extensive review of the maritime industry at the national level. The ranking digs deep into a broad range of indicators on maritime capabilities and performance, and the research provides a holistic perspective of countries that influence the shape of the future international maritime activities in the world to stakeholders in the maritime industry. This study provides an objective analysis of the different countries’ global position as maritime nations using a comprehensive benchmarking framework. The results are an indication of the overall development in a country over several decades, and to some extent mirror the economic growth and size of a nation’s economy. The presence of several small, high income economies among the top 10 leading maritime nations indicates the importance of policy measures and public institutions, including high investment in R&D, innovation and tertiary education focusing on the maritime sector at a national level.